On May 23, London's Scala will play host to the inaugural EuroNoize, which might best be summed up as an avant-garde take on the Eurovision Song Contest which will also be taking place in May. Described as "a celebration of the obscure, the niche and the un-categorisable," the event is being organised by London-based artists and writers Pil and Galia Kollectiv. It's stretched out from their fascination with Eurovision itself, though EuroNoize aims to celebrate the "punx and weirdos" from across Europe. The event will feature 11 bands from around the world, who will each be invited to perform one new song to a live audience. The event is also set to be streamed live online, so that those who can't make it can cast their vote for their favourite act. 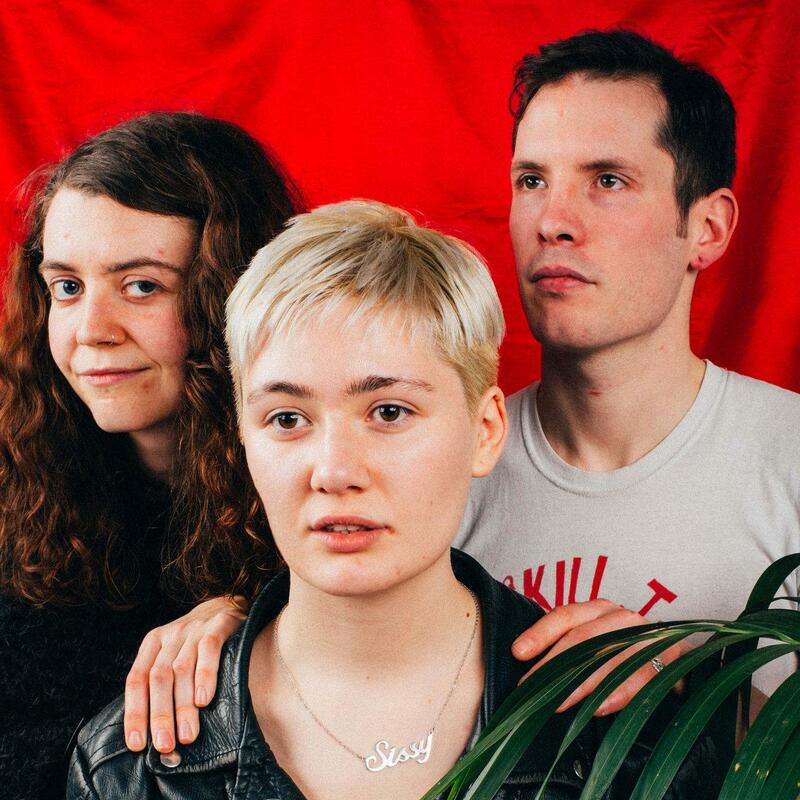 Amongst those taking part are Estonian metal/punk act Winny Puhh, Russian experimental punks Asian Women On The Telephone and Irish feminists Sissy, who will all represent their respective countries. The UK, however, will not be represented at the event, partially in the wake of Brexit and partially as a means of exposing talent from further afield. Find out more about the event, and get a ticket, here.